More NBA players have posted their NBA 2K16 overall ratings, along with screenshots of themselves in the game. Here are the most recent images shared and posted by the players on their Facebook, Twitter or Instagram. Check them out below. 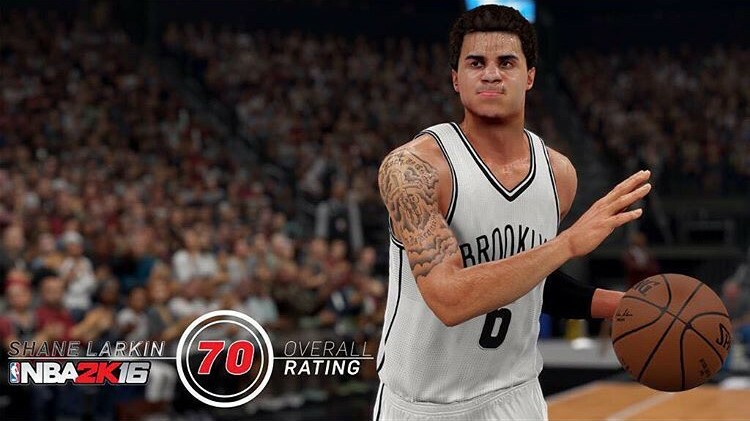 Brooklyn Nets point guard Shane Larkin rated 70 overall. Orlando Magic shooting guard Evan Fournier rated 72 overall. Indiana Pacers' C. J. 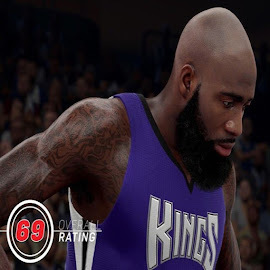 Miles rated 73 overall. 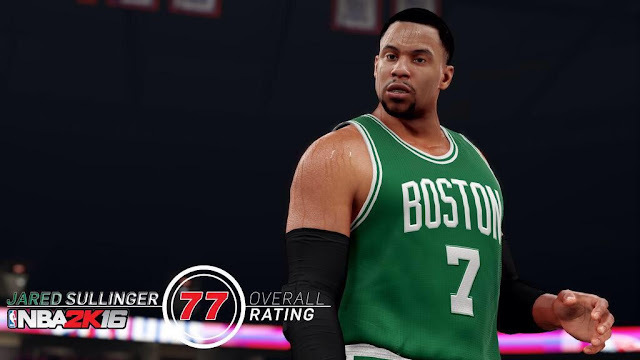 Boston Celtics power forward Jared Sullinger rated 77 overall. 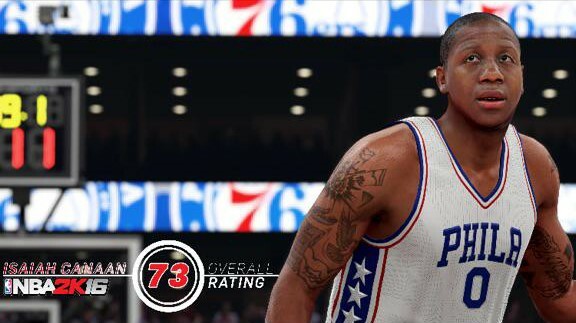 Philadelphia 76ers point guard Isaiah Canaan rated 73 overall. 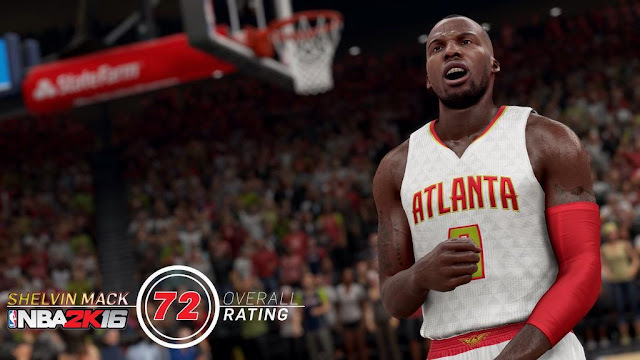 Atlanta Hawks guard Shelvin Mack rated 72 overall. 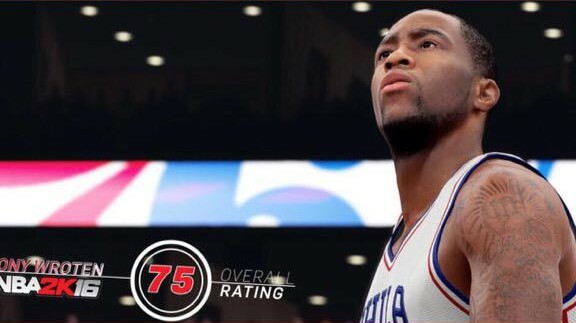 Philadelphia 76ers guard Tony Wroten rated 75 overall. Sacramento Kings Quincy Acy and Boston Celtics Perry Jones III both rated 69 overall. 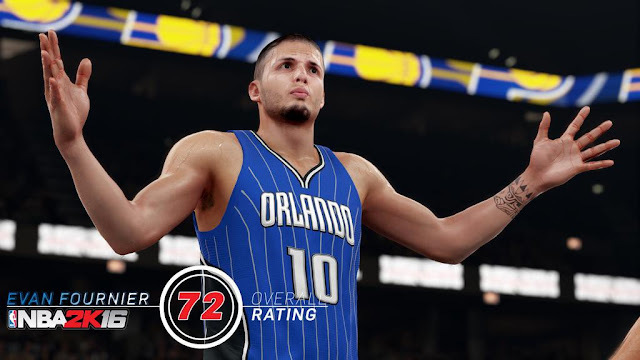 Click here to see the in-game screenshots of the players mentioned above. 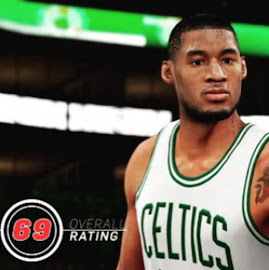 Stay tuned as more NBA 2K16 player ratings will be revealed as we get closer to the game's September 29 release. 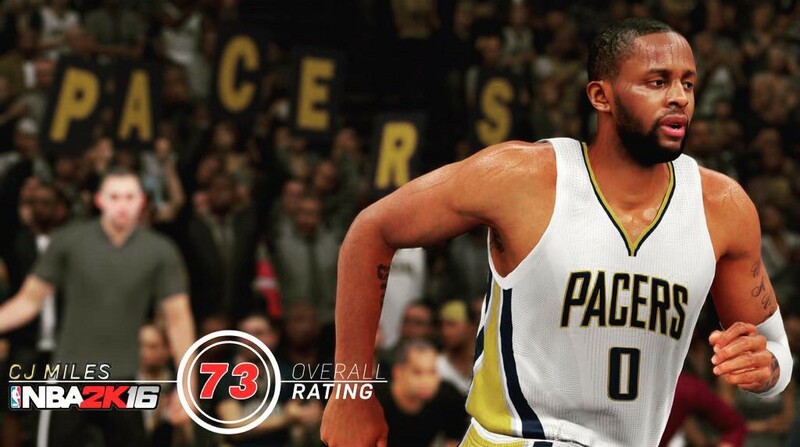 The game will be available on PS3, Xbox 360, Xbox One, PS4 and PC.